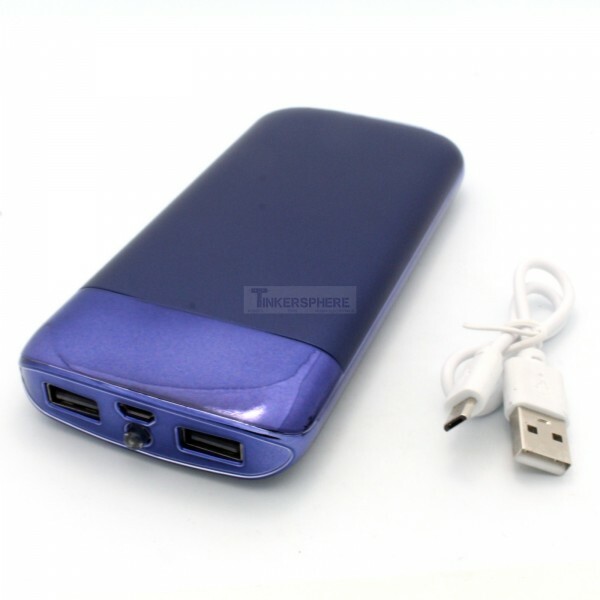 High Capacity USB Battery Pack supplying power to up to 2 devices simultaneously with a digital LCD screen to show you the remaining percentage of battery and a built in flashlight. 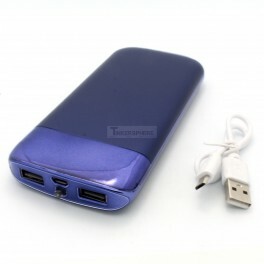 Works for all phones and USB charging devices including iPhones, Samsung Phones and Android phones. Never get caught with a dead battery again!